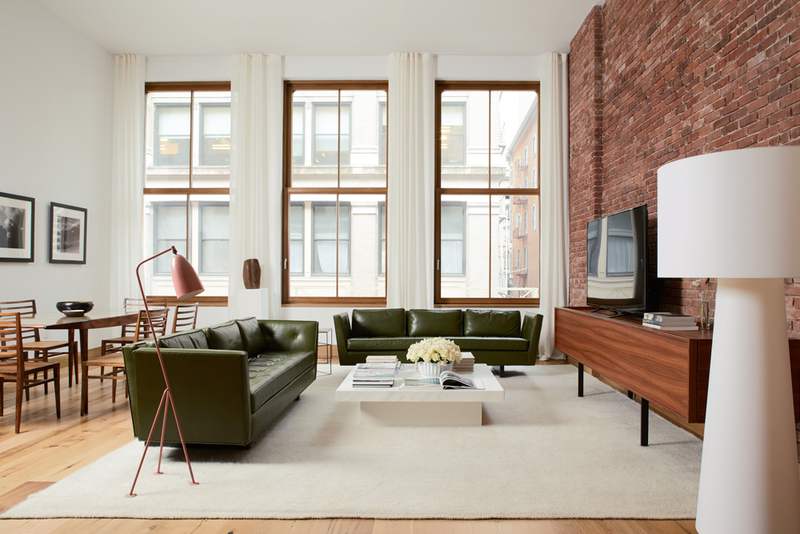 60 White Street is a historical, sustainable development of eight condominiums located in TriBeCa. 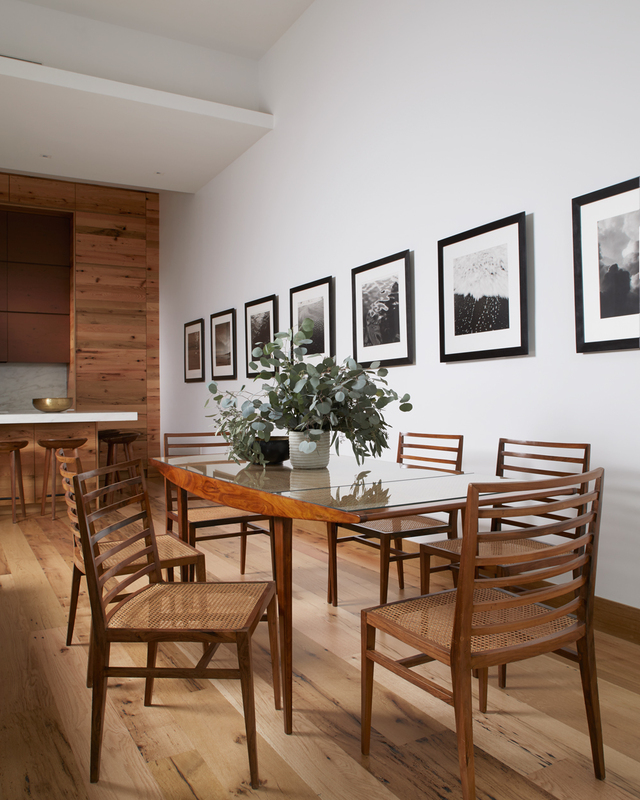 The sister buildings originally erected in 1869 have been developed by Sorgente Group of America, a firm recognized for its involvement and passion for historically significant architecture, and sustainable approach. 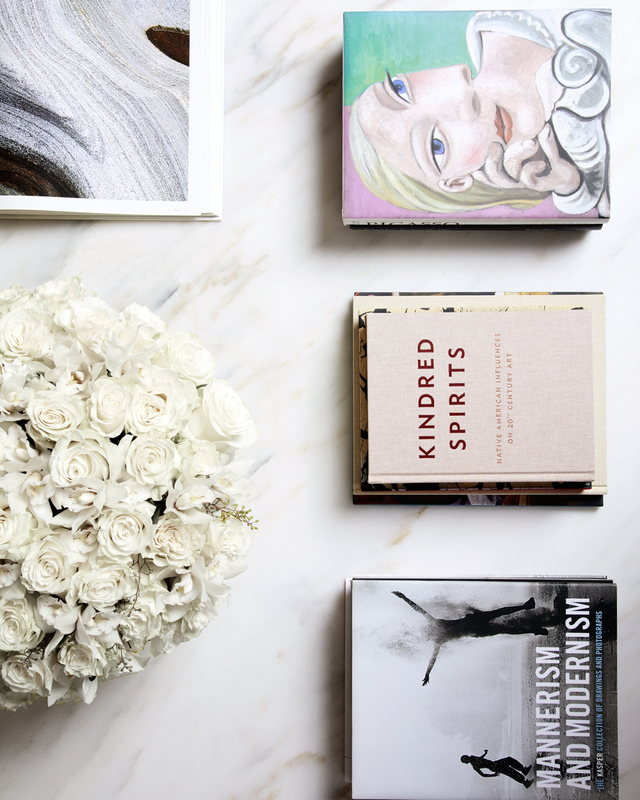 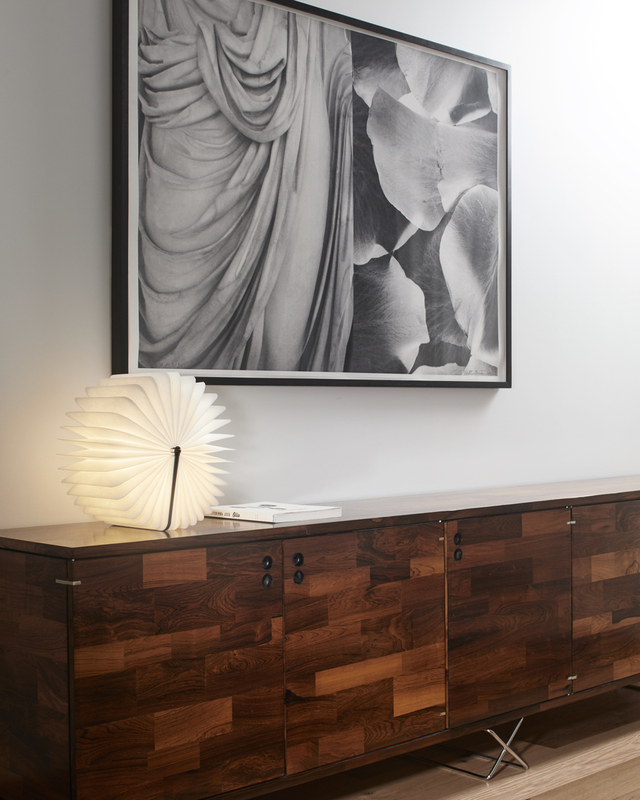 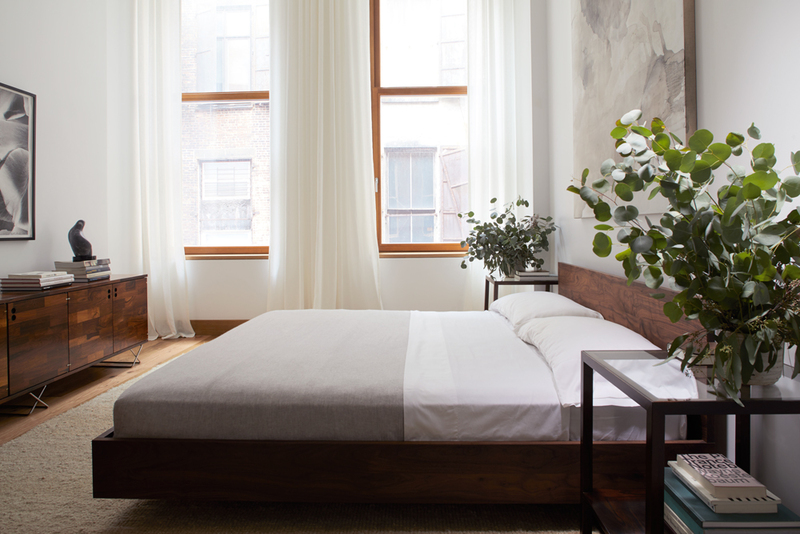 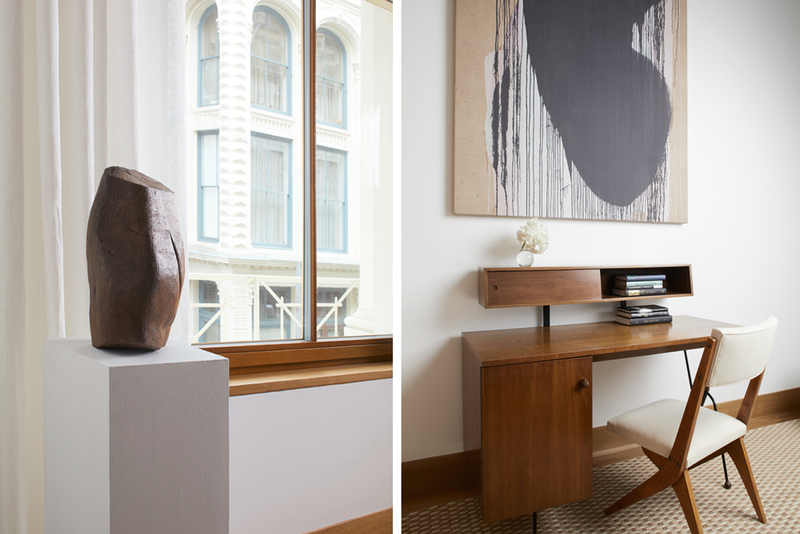 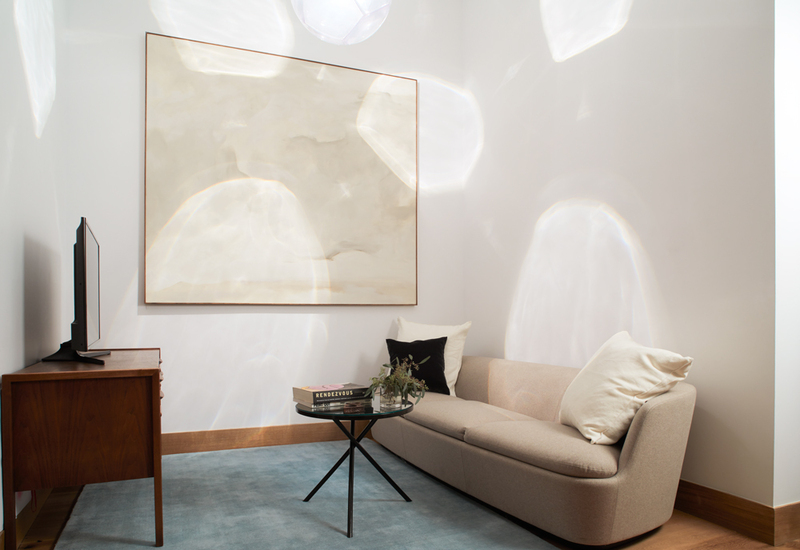 Magdalena Keck curated the furnishings, accessories, and art for the featured model apartment. 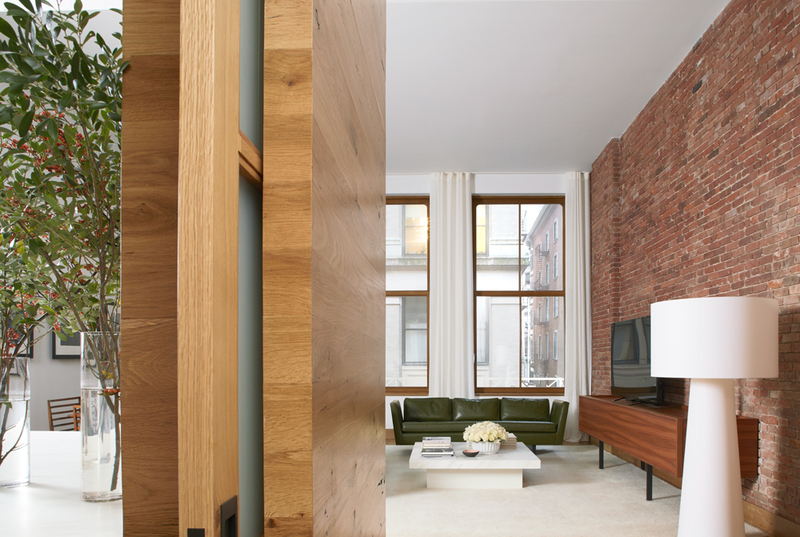 Behind the iconic flat iron facade, the impeccably restored brick is joined by reclaimed oak and Vermont’s Danby marble. 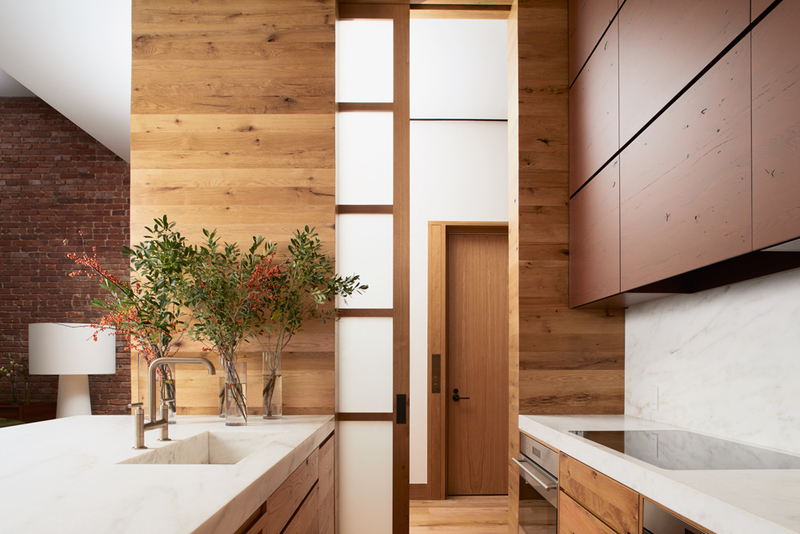 The light pours in through three pane wood windows, warmth emanates from all surfaces.